White-Westinghouse offers affordable, hard working appliances that you can rely on to simply get the job done. They are simple and sensible for everyday use. 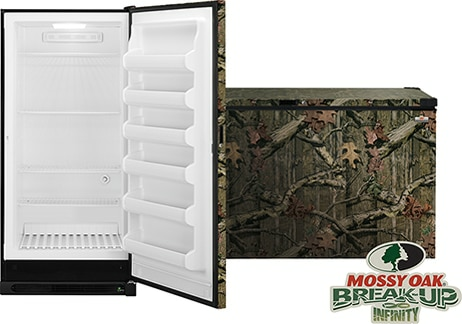 *Official Licensed Product of Haas Outdoors, Inc., West Point, MS 39773. Privacy | Terms and Conditions © 2015 White-Westinghouse All rights reserved.